Are you ready for the 2018 back to school season? How many items are added to your shopping cart? Which strategy will you use to show your own school pride? Just keep an eye on our cute “back to school stickers”! Which could be sticked on any of your school supplies. For example, you can stick your favorite stickers such as Peppa Pig stickers on your new book, notebook. Or you can also custom stick with your name to make your new school things outstand & prevent losing something as well as staying organized. 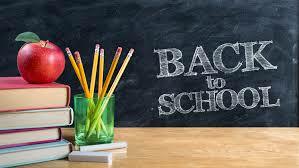 The benefits of back to school stick is more than this. 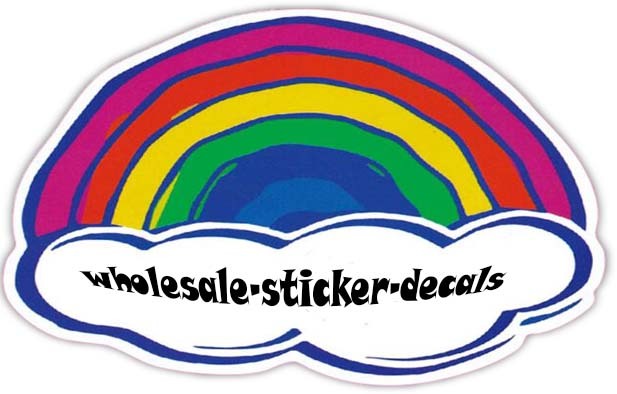 Just visit our wholesale-sticker-decals.com online store to enjoy more cute stickers and all your school organization needs!